Home » mikey rocks , sir michael rocks download , the cool kids mixtape » Sir Michael Rocks "Lap Of Lux"
I posted the single a few weeks ago and here it is, y'all. 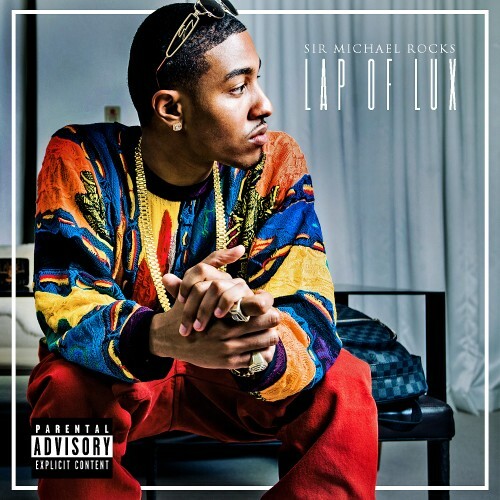 Sir Michael Rocks, one-half of The Cool Kids, drops his solo project, "Lap of Lux". Check it out.